We still make boxes in the same space, but a lot has changed over the years. With a commitment to innovative ideas, investment in technology and sourcing a great team, the business has evolved to best serve our customer’s changing requirements. A cardboard box may simply be viewed as a container, yet we understand it plays a much greater role. Packaging is crucial for quality and process management, protecting your goods, managing your customer’s expectations, communicating your message, performing a marketing role, complying with regulations, generating intrigue and supporting your green credentials. If it’s important to you, it’s important to us. 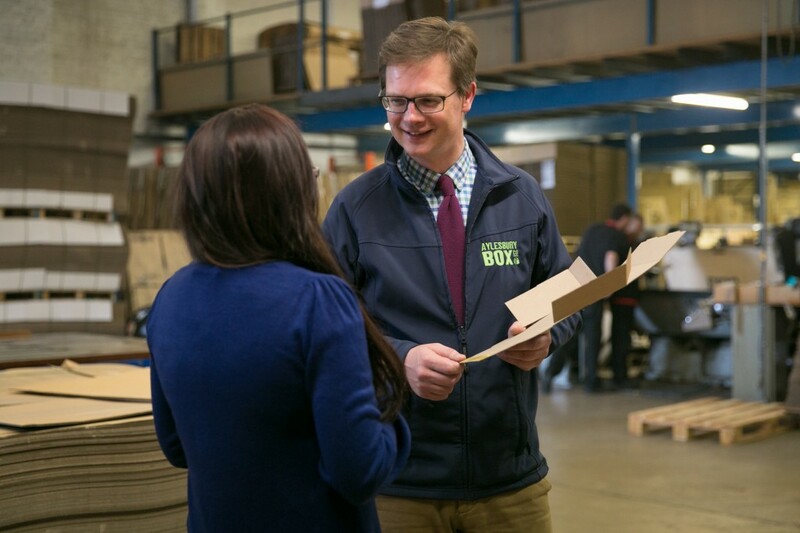 The Aylesbury Box Company Promise is to offer the ‘best box solution, every time’ and there are many ways in which we consistently work to achieve this. 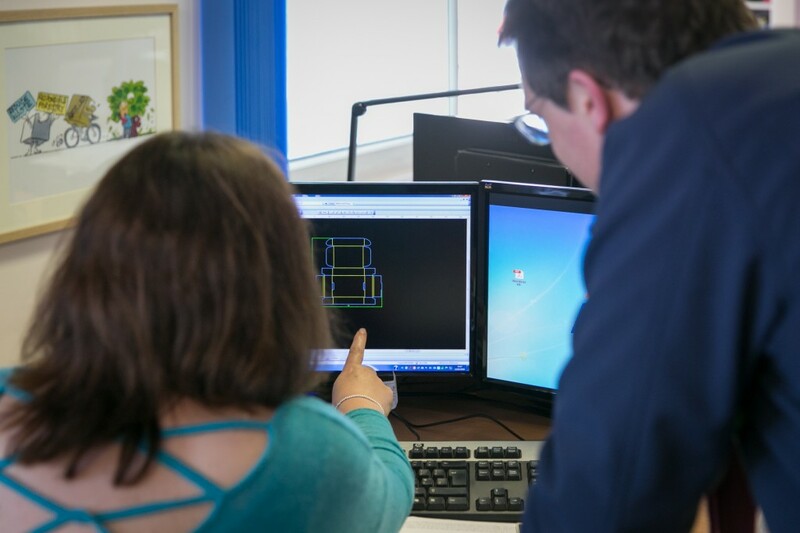 By taking the time to fully understand your requirements, provide advice and manufacture to the highest standards, we know we can offer the best box solution, every time. If for any reason you don’t agree and aren’t fully satisfied when your boxes are delivered, we will either remake your order or refund your money, without dispute. To us, the best solution is the highest quality product, at a cost effective price, with the lowest environmental impact and in the volume and timescale that you require. That’s what we always aim to achieve. Firstly, we understand that our boxes are simply a means of protecting and presenting your product and brands. We therefore take time to find out about your product; how it will be presented, transported, stored and sold. We also get to know your brand to ensure that our box designs compliment your image. Effective communication is essential to establishing a strong relationship. When you place an order with us, you will be given a designated contact who will manage your order and any others you place in the future. In this way we aim to personalise your experience of dealing with us. We listen to what you want in terms of packaging and use our knowledge and expertise in cardboard engineering, design, box manufacturing and printing to offer advice. Whenever possible, we will suggest alternative options that minimise waste, reduce the weight and lower the costs without any compromise on quality. To ensure that our boxes match your expectations, we provide examples of the raw materials and designs before we manufacture your order. We then produce the number of boxes you require and deliver when you want to receive them.